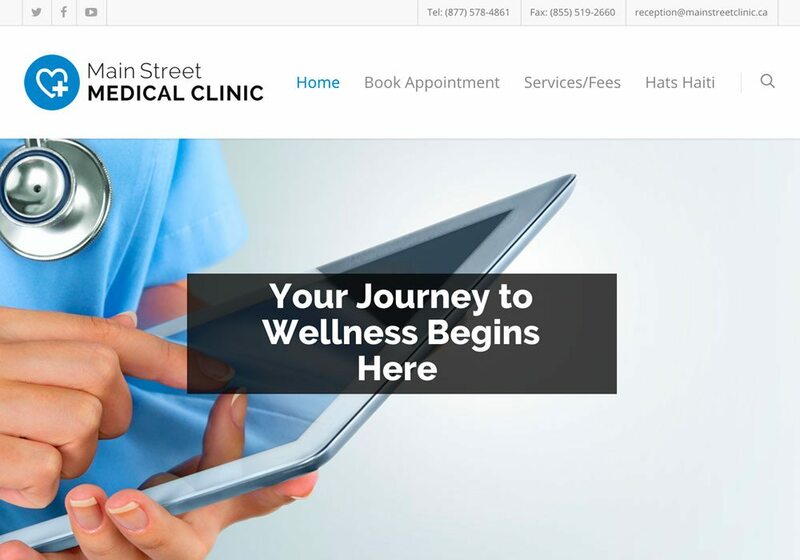 Main Street Medical Clinic - Sevenview Studios Inc.
First we designed a logo that combined something modern and familiar, but also worked well for social media and branding. Next we helped by creating the social media pages and marketing. We also set up a server environment in the office with all apple computers fully integrated together to create an optimized digital workflow. 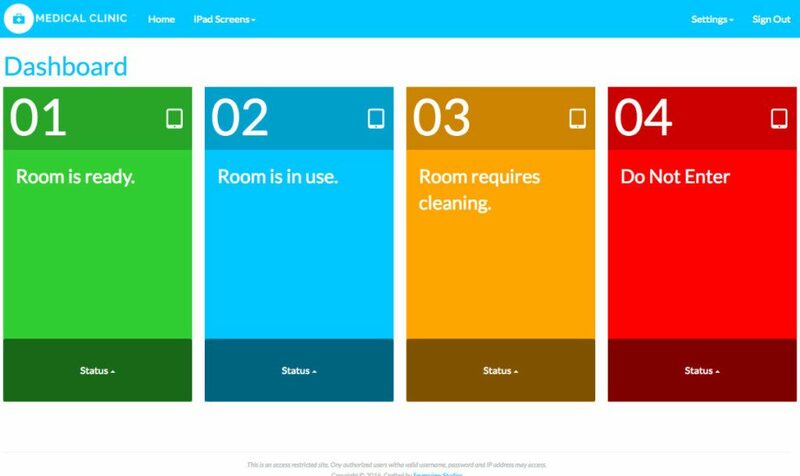 This included a system where patients can book themselves on the website. 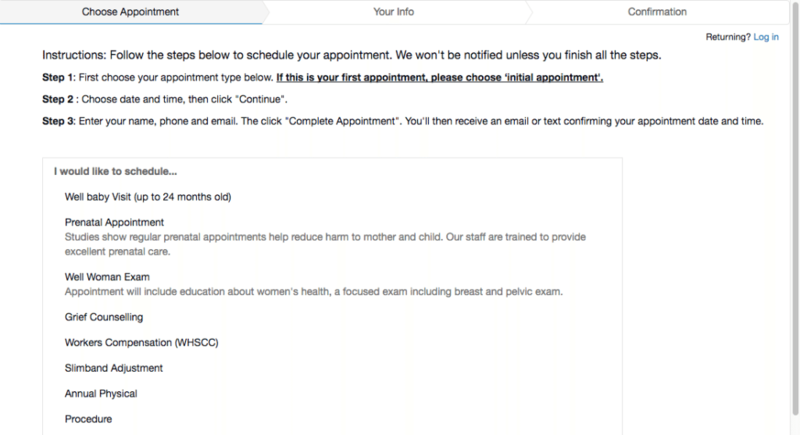 We also built from the ground up, a custom application we call “My Clinic”, which enables the front desk reception to know when the doctor is ready for the next patient, and vise versa. The Doctor can let the reception know he is ready for the next patient with the tap of an iPad, and patients and nurses can see which exam rooms are available or not.